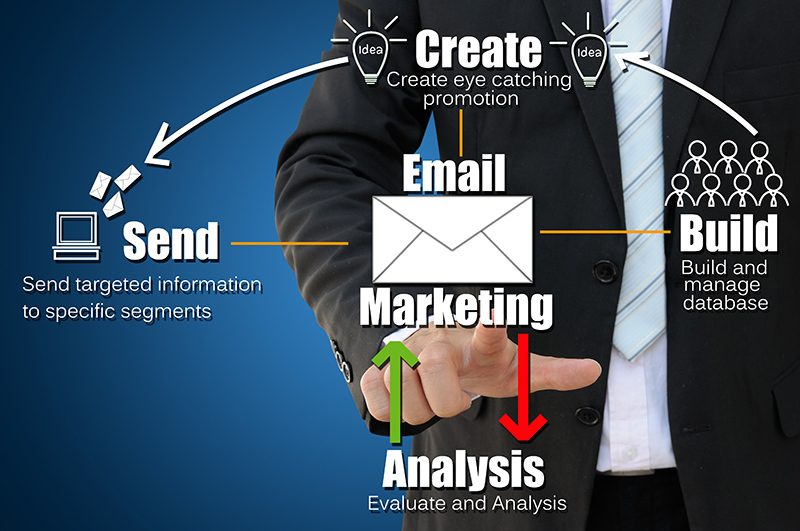 You’ve probably heard about email marketing. It’s quick, cheap and effective, blah, blah, blah. Its huge advantage is that you can deliver specifically targeted communications direct to your audience at relatively low cost. 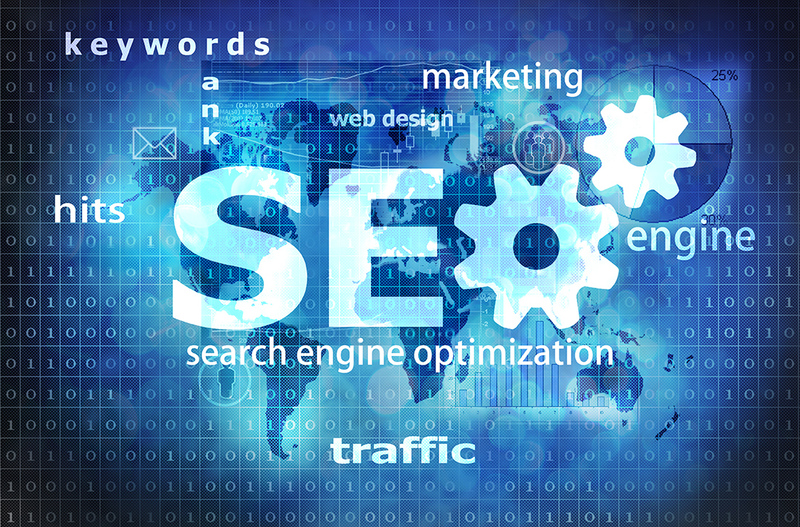 ‘Is SEO really that important?’I hear you say. Would you have a shop without any signage… would you have a business card without your contact details printed on it! We are a full service digital agency, specialising in web design, bespoke development & creative design. Based in South Wales, we cover Cardiff, Newport and the surrounding areas. Our roots can be traced back as far as 1992. 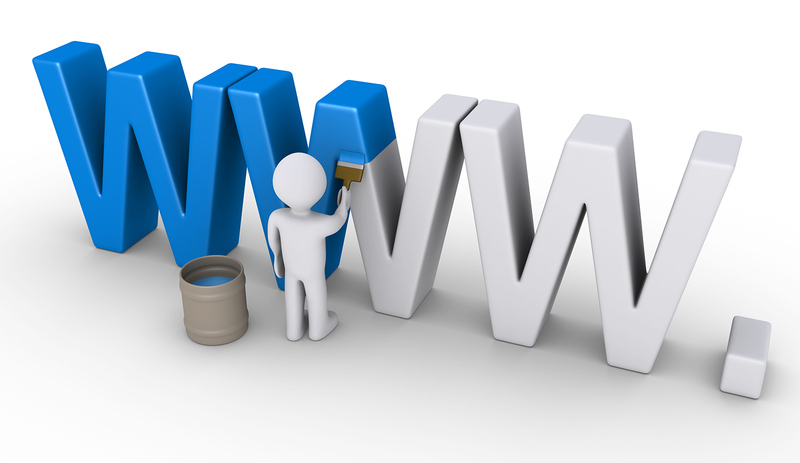 In the early days, we were focussing on hardware & software support and training, but have been building websites since 1999. Whether you’re looking for a static website or responsive; integration with WordPress or a full blown ecommerce site; or even a new brand for your company – we can handle it all. If you’re a small businesses or an individual, we can offer support and reduced rates, so you can achieve that online presence – quickly and affordably. Get in touch today, and discover what we can do for you. Thomas on Do you really need to have a responsive website?